Have you ever wanted to hide the pagination navigation for a gallery with Envira Gallery’s Pagination Addon? Perhaps you only want to show 1 image from the gallery on the page. With Envira and a little CSS you can easily limit the number of images shown. This tutorial will walk you through the steps you need to do exactly that! 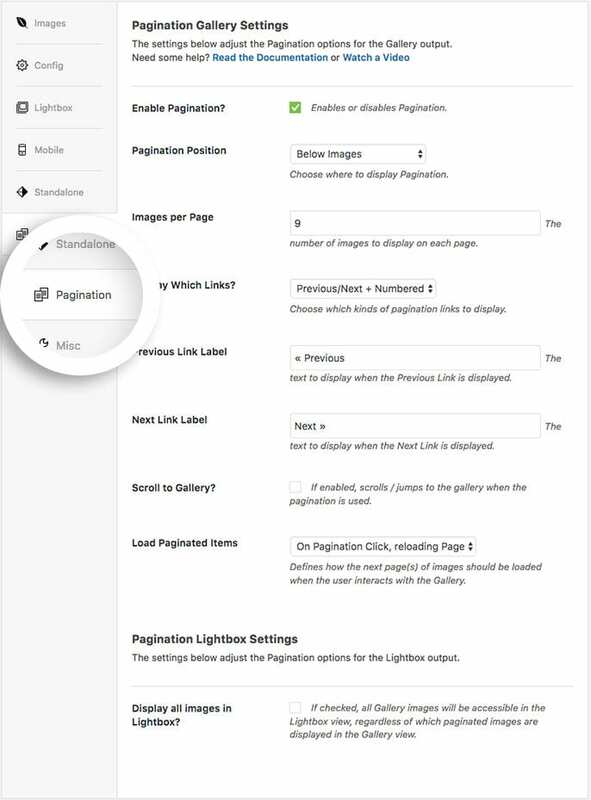 Next, you’ll need to configure your pagination settings from the Pagination tab of the gallery. tab and click the box to Enable Pagination? Would you like to check out more styling ideas for Envira’s Pagination Addon? Why not check out our article on How to Style Pagination Links? A: Not at all! 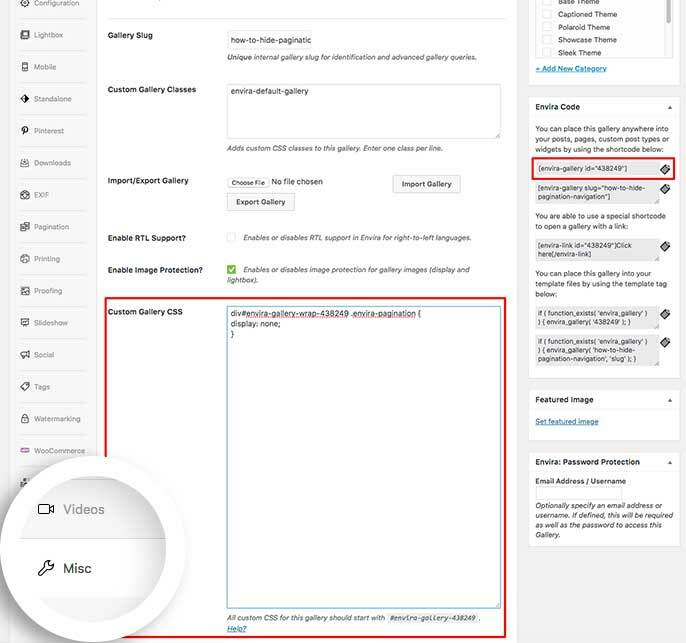 There are other ways to limit the number of images on a page using Envira Albums Addon (it would show only 1 image for each gallery in the album), the Envira Gallery Widget (by setting up how many images to display) or adding a limit number inside the shortcode.